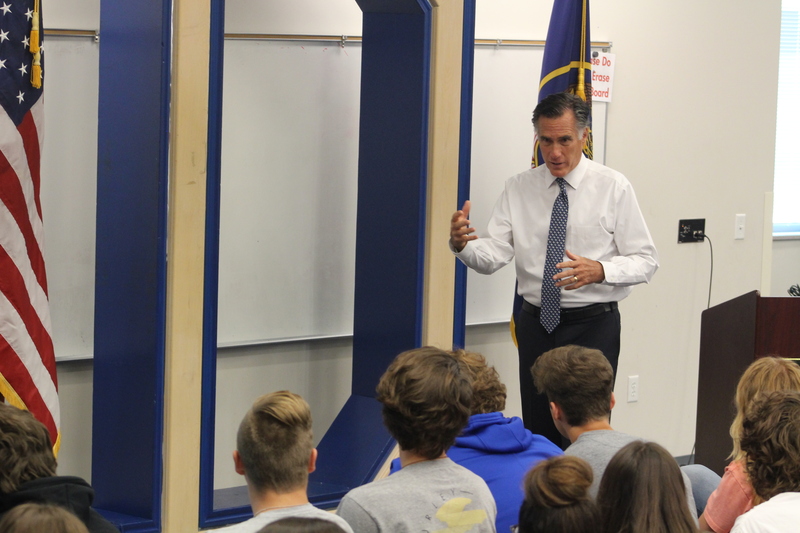 ST. GEORGE — Mitt Romney stopped at Dixie High School Friday to speak about leadership before answering questions from students about Donald Trump and the “Fortnite” video game. Most of the students in the room raised their hands when Romney asked how many had political views that were “in between,” although a good portion of the students raised their hands when he asked how many were conservative. Only a handful of students raised their hands when Romney asked how many were liberal. The majority of Romney’s speech to the students was nonpolitical. It focused on what makes a strong leader and why leadership is important in today’s world. “Qualities of a good leader are essential in our country today and qualities that you can have whether you’re at the top, the bottom or the middle because leadership is so desperately needed in our great country,” Romney said while addressing the students. When Romney started accepting questions from the students, his words quickly changed from those that could be in a motivational speech to those more common during a political campaign. One student asked him about his opinion on Trump, and Romney repeated a sentiment he’s shared with St. George News before. Romney said he agrees with many of the actions Trump’s made in office, but he said he plans to speak out when Trump says something that is divisive, misogynistic or racist. When asked by a student if Romney played the popular video game called “Fortnite,” Romney laughed and said he didn’t after first thinking the student asked him if he played sports. “I read ‘Ready Player One,’ but I don’t play ‘Fortnite,'” Romney said. Before addressing the students, Romney sat down with St. George News to address some of the issues involving Southern Utah in Congress. Romney said he was in favor of the bills proposed by Sen. Mike Lee, R-Utah, and Rep. Chris Stewart, R-Utah, to build a northern corridor roadway through the Red Cliffs National Conservation Area. “We may have to do a little trading and bargaining with other Senators and other congresspeople to see if we can get enough support to actually push the (northern corridor bills) through, but I will certainly support that effort,” he said. 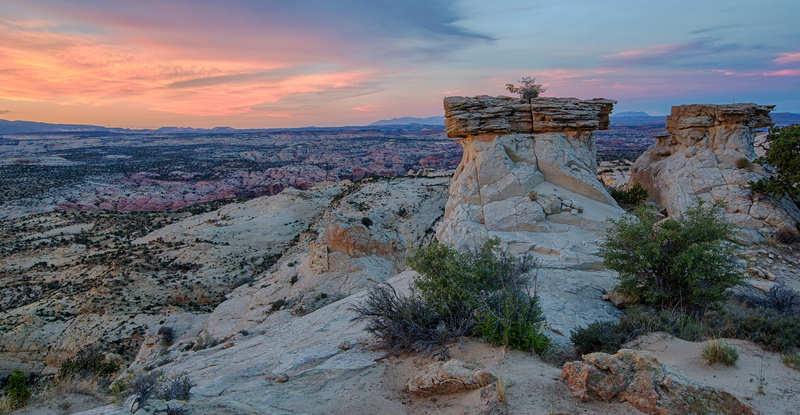 Romney also said Stewart’s goal to make a new national park in Grand Staircase-Escalante National Monument may help settle the uncertainty around the national monument designation after Trump dramatically shrunk two national monuments in Southern Utah last year. If he’s elected to serve in the Senate, Romney said he will work to modify the Antiquities Act, which allows U.S. presidents to designate and protect areas across the country as national monuments. 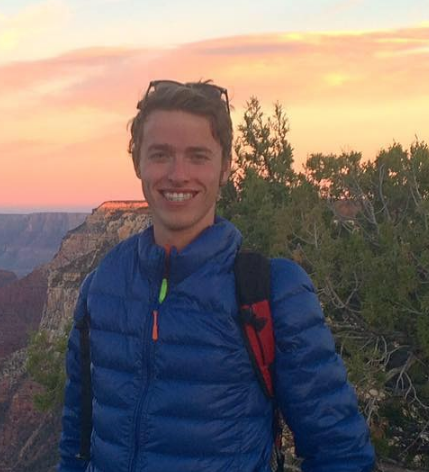 He said he would get behind a bill sponsored by Sen. Lisa Murkowski, R-Alaska, that would require Congress and state legislatures to approve any national monument proposed by the president. Romney said one of his first goals if he is elected Senator would be to address the spending deficit and the national debt in Congress by making it clear he wouldn’t support any resolutions that break through spending caps. He also said he’d like to work on fixing the “immigration mess” by securing the borders and making sure the legal immigration system is more transparent. Working with members of Congress from both sides of the political aisle is something Romney said he’ll need to do to accomplish such goals. Romney said although he has lots of plans, he hasn’t started working on or writing any specific bills yet. “First, you have to get elected,” he said. 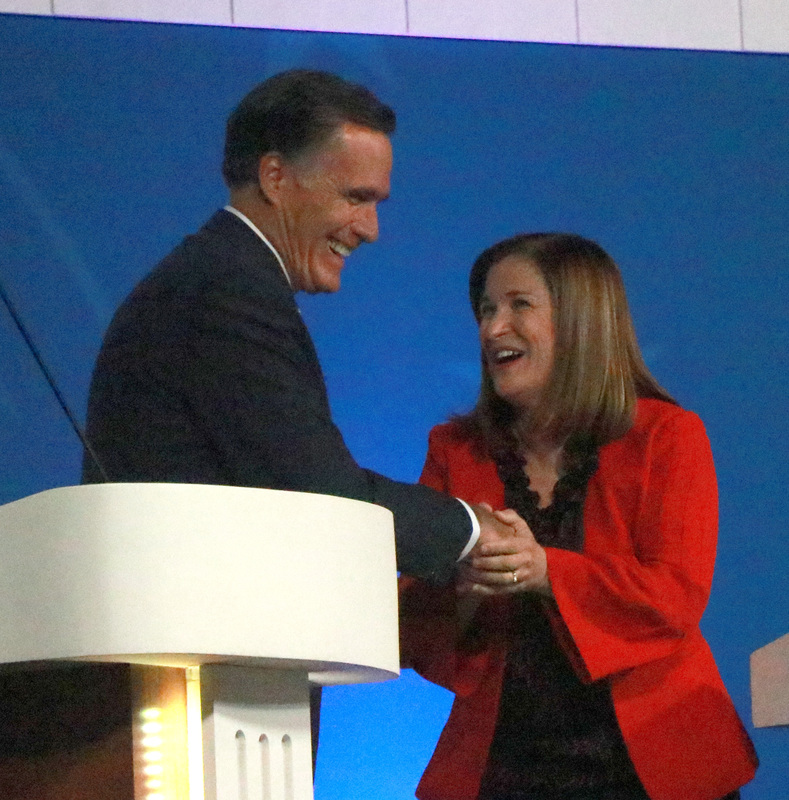 Voters across Utah have the choice between Romney, Democrat Jenny Wilson, and a few third-party candidates in the Nov. 6 general election. Ballots have already been mailed out in Washington and Iron counties. You need to stop listening to Sean Hannity. You want nonsense, just listen to an Obama or Hillary speech. Trumpers have an obsession with a man who is no longer president and a woman who never was. How is it any different from Democrats and Hillary herself still whining that she didn’t win the election? Trump supporters have great reason to call Obama’s era into question, because now Trump has to clean up after his mess! If ever the pot was calling the kettle black. Fortunately or unfortunately Romney will win based on Church of JC Later Day Saints backing him + name recognition + $$$$$. Regardless frozen veggie you should fly down to S. Mexico and help the Honduran immigrants (not illegal yet) get to America. That is your party’s current stance. Note your party will provide them with free medical care, food stamps, and dont forget dental too when they get here – see CA.. Meanwhile a family of four that makes <75k a year cannot afford to get their kids teeth fixed let alone eat beans and wieners if little Johnney breaks his arm. That is your Democratic party. If little Johney needs an ambulance his family gets a bill for $3500+. While the indigent shooting heroin in the gutter that overdoses pays nothing for that ambulance. That is your Democratic party , frozen Veggie. It is going left at an accelerated rate. Please note , no derogatory comments here, just facts. Go back to Boston or Michigan or wherever else it is you were from before you were from here. Yeah another rino to ruin the Republican party a little more. Did he speak about DNA? and the fact that his test came back showing he was 1/1024th Republican? There is a constitutional conservative alternative, Tim Aalders for the US senate. He’s a registered republican running on the Constitutional Party ticket to give you a real choice. He’s on facebook and has a web site as well. Sure know who’s behind this new source, The Mormons and the Republicans as well as the writer. More Fuff on how wonderful Mitt is. While working over the children as good Mormons do, So they can wonder When will he be a prophet for the church, I guess after he’s President of the County. Huh! Good Luck on that. Need any help taking down the Romney signs that have plagued our landscape. Just ask in church next Sunday. Should still be some Prop 8 folks still available that went to Cali. “If he’s elected to serve in the Senate, Romney said he will work to modify the Antiquities Act, which allows U.S. presidents to designate and protect areas across the country as national monuments. He said he would get behind a bill sponsored by Sen. Lisa Murkowski, R-Alaska, that would require Congress and state legislatures to approve any national monument proposed by the president. So Mitt, you disagree with a POTUS designating NMs such as Grand Canyon, which it was BEFORE it was a National Park? How about Yosemite and a multitude of other parks that were monuments before they became parks? And a POTUS can only designate a NM on federal land. He cannot designate it on private or state land. He can only designate private land as part of a NM if the land is willingly donated to the feds. You know who benefits from these conversations? Not Republicans or Democrats. Not Americans. It’s Putin and Russia. During the Cold War, at least we all agreed that Russia was our common enemy. There was disagreement on HOW to counter the USSR, but we all agreed it had to be done. What Putin has figured out is that he doesn’t need to hack machines to change votes. He doesn’t need to build up his economy to outpace ours. He just needs America polarized against itself so we’re fighting each other, and unable to mount any reasonable campaign against him. It’s working, too. He’s already swallowing up the Soviet satellite countries that took 50 years to liberate. And we’re busy bickering about Trump and Hillary, as though that really matters.